So, what are essential factors you have to take when selecting a WordPress theme for your organization, business or etc? We’ve compiled a quick checklist to help you choose a WordPress Theme. 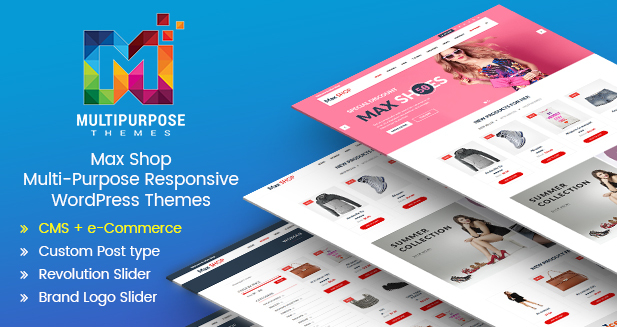 There is soo many WordPress themes are available in the market but you have to select the one which suits best for your organization and provide you with the maximum features you need.  Visit our online themes samples at Multipurposethemes.com.